Anna Watkins has been appointed chief executive of MoFilm, six months after she joined the crowdsourcing platform from Guardian Labs. 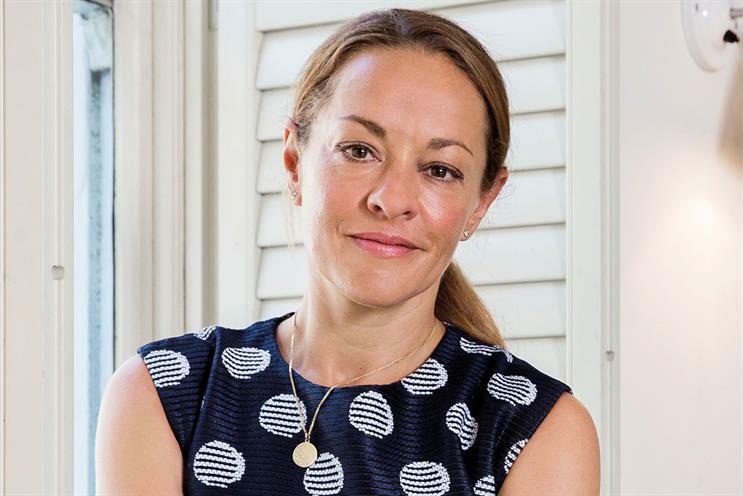 She replaces Jeffrey Merrihue, the co-founder and chief executive, who has been named chairman and takes on a new group role as partner at You & Mr Jones. MoFilm is majority-owned by You & Mr Jones, the company launched by former Havas global chief executive David Jones in 2015. In her new role, Watkins will lead MoFilm alongside Rebecca Sykes, European managing director, and Alex Sehnaoui, North American president. Joining MoFilm as managing partner in August last year, Watkins was tasked with building the platform’s brand and reviewing the company’s distribution strategy. Watkins moved to Guardian Labs in 2013 from Initiative, where she was managing director for less than two years. Before that, she spent seven years at digital shop Grand Union (now part of Fullsix Group). MoFilm, which was established in 2006, crowdsources clients’ briefs from a community of members and works with brands including Emirates, Nestlé and Airbnb.